Rumors about the next iPhone have been rampant. As the day to the release is slowly coming, talks about the upcoming features have been booming. One of these talks about iPhone wireless charging comes from the CEO of Wistron, Robert Hwang. Wistron is a manufacturer of Apple devices with the iPhone SE as their trial run. 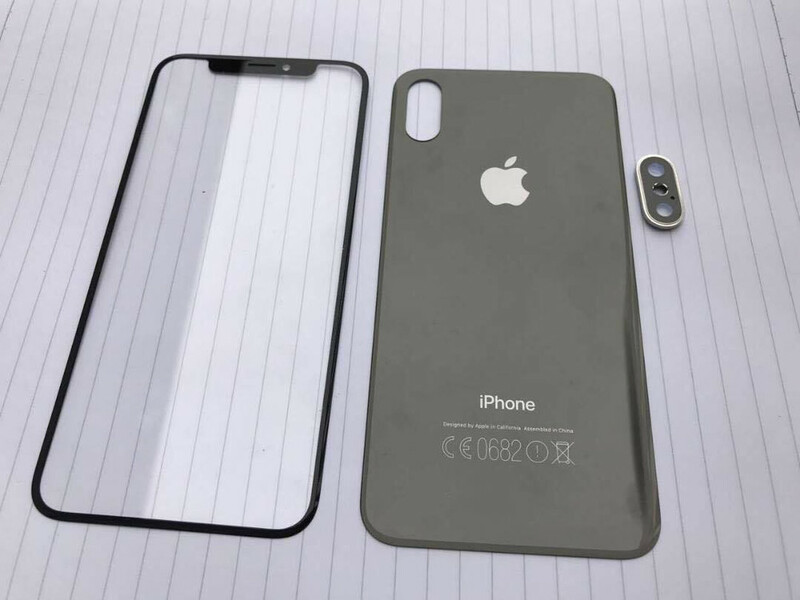 According to Hwang, the upcoming iPhones will have wireless charging and waterproofing as their new features. He told these to the reporters while talking about the difficulty of manufacturing the new devices compared to the previous iPhones. Although Wistron has only worked on the iPhone SE, the waterproofing could be similar to what the iPhone 7 already has. Since they also worked on the lower version of the iPhone, we’re guessing that they’ll also work on the same thing. They could also have the other devices to work on which means that all the upcoming iPhone devices will have these two features. Apple usually releases their new devices in September, but a few rumors have also been spreading around that it might be delayed. All we can do is wait for the official release from Apple. For now, we have to stick with wireless charging and bulky waterproof cases.